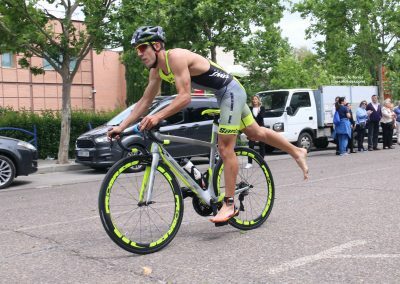 Fernando Alarza Vicente was born in Talavera de la Reina, on March 23rd, 1991. He started on triathlon at age 16, since this sport allowed him to combine his two passions, swimming and running. 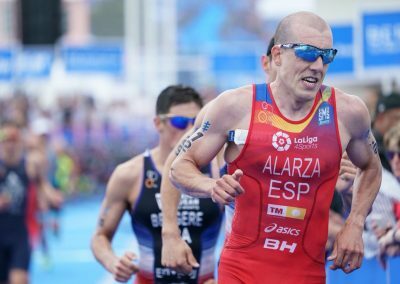 When he was 17, he won the gold medal in the Junior World Championship in Budapest (2010), and he has been international with the Spanish team on numerous occasions. 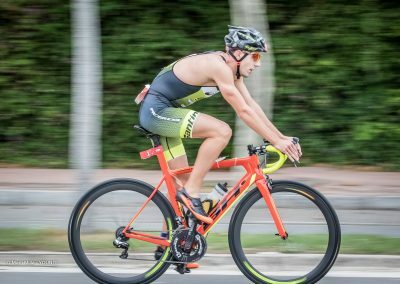 In 2016, Fernando wrote his name in the history of the Triathlon World Series, winning the WTS of Cape Town. 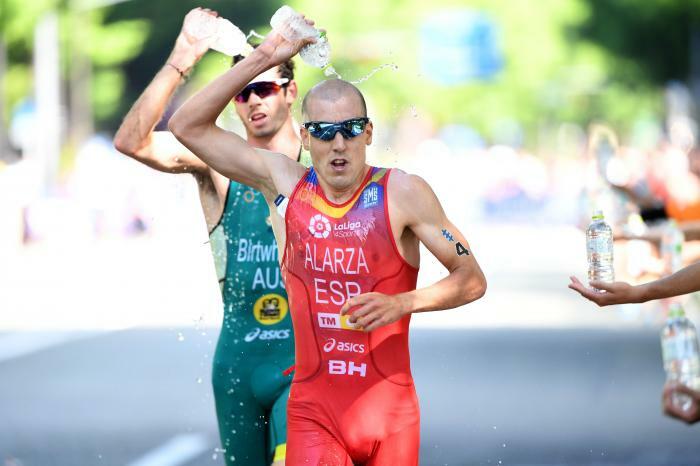 Along with this, Fernando got three podiums, which allowed him to be bronze in the Triathlon World Championship. 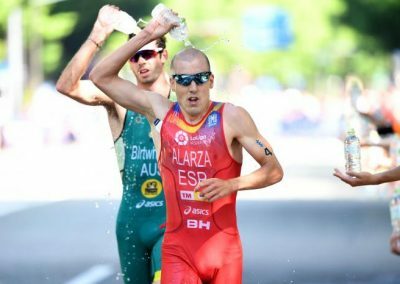 The Olympic dream has been the greatest achievement for Fernando, participating in the Rio 2016 Olympic Games. 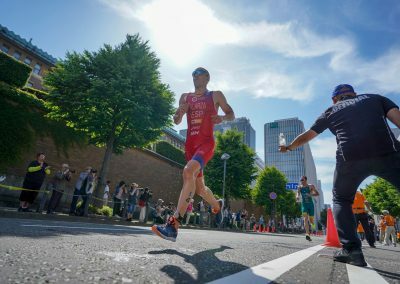 The Tokyo 2020 Olympic Games is now his main objective. 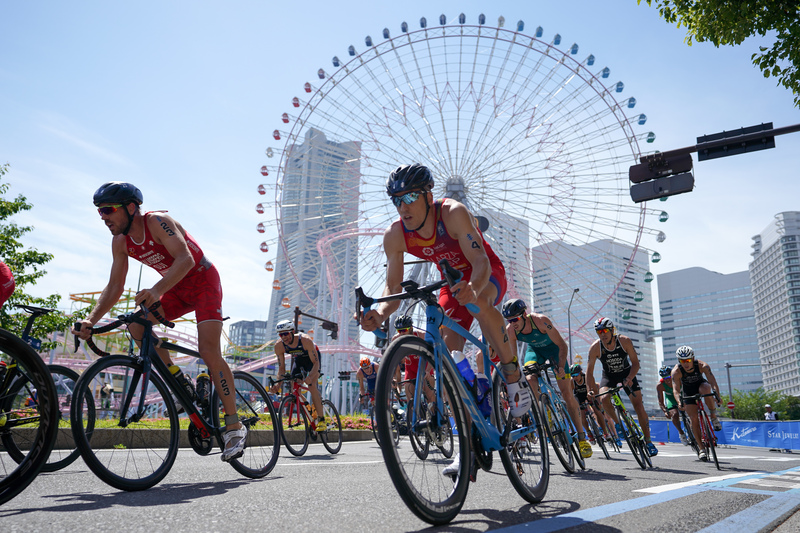 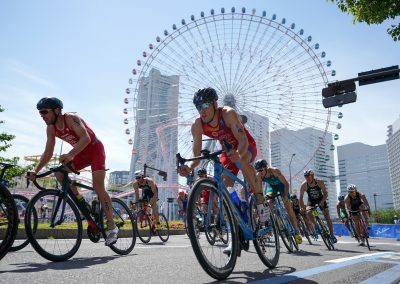 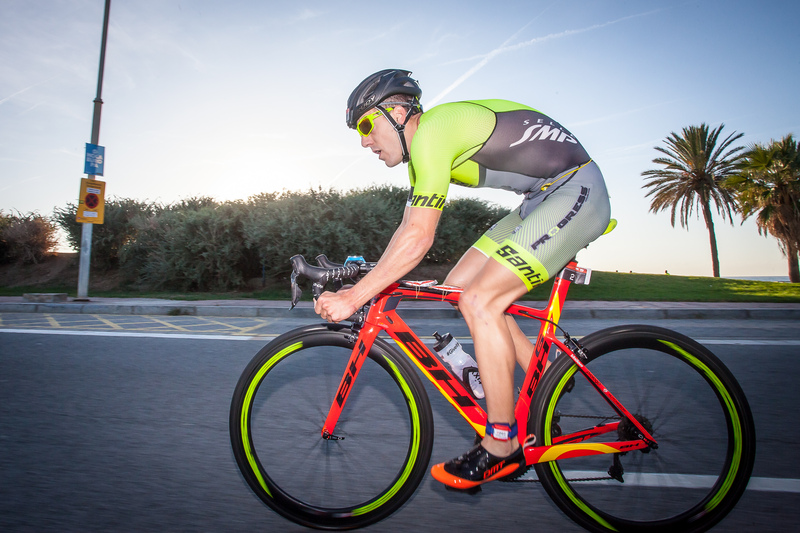 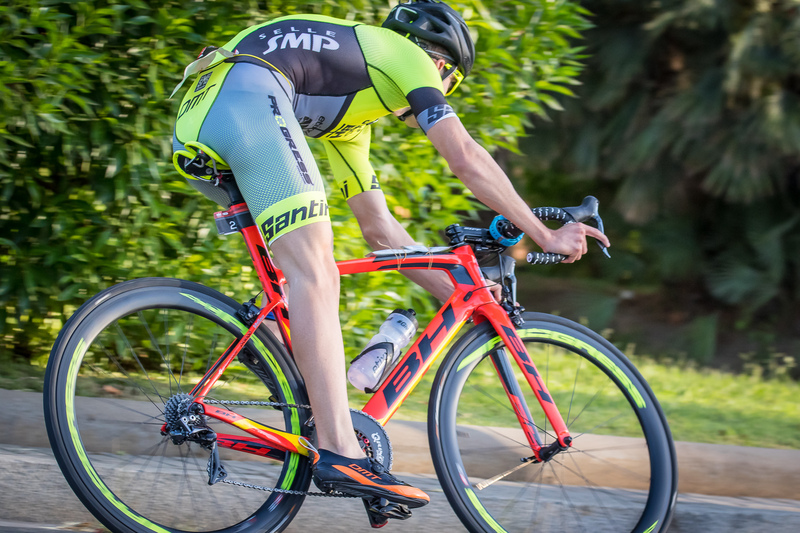 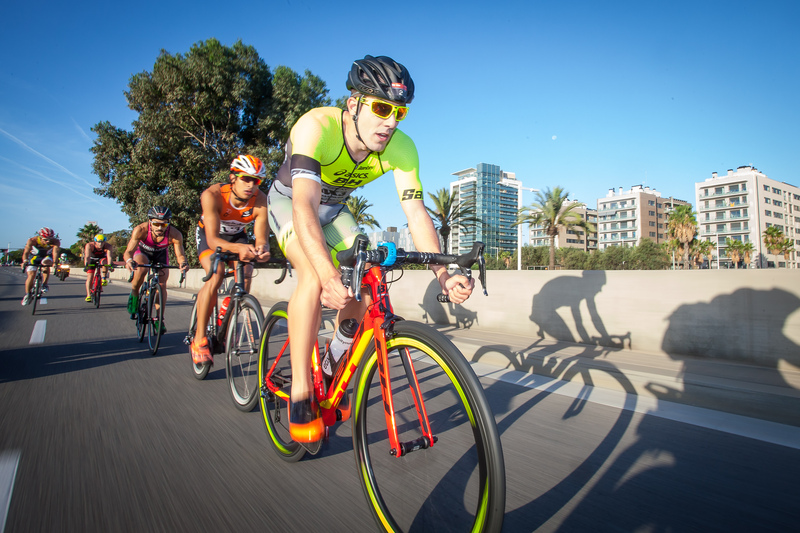 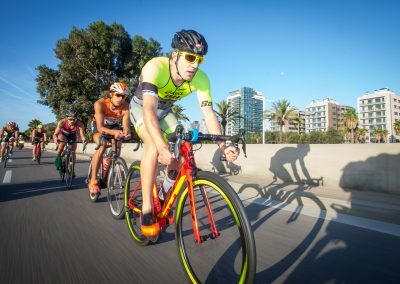 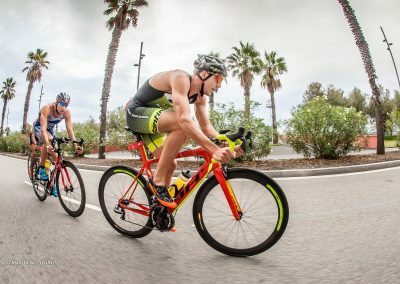 Last season, Fernando got the silver in the triathlon Europeans held in Glasgow, which together with his regularity in the WTS allowed him to be in the TOP6 of the World Championship. 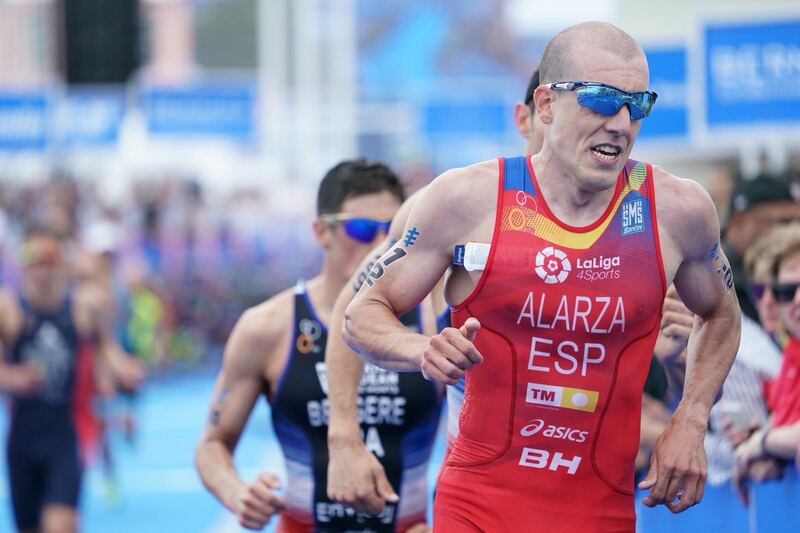 Hi, I am Fernando Alarza. 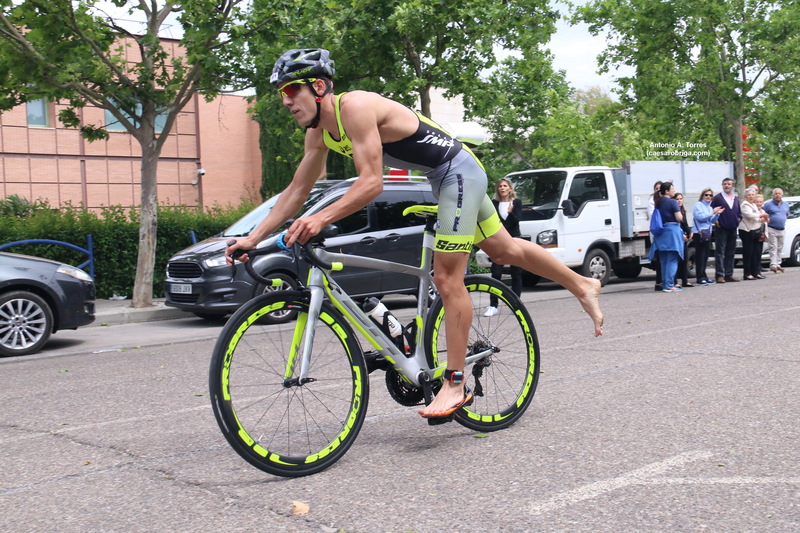 I was born in Talavera de la Reina, on March 23rd, 1991.